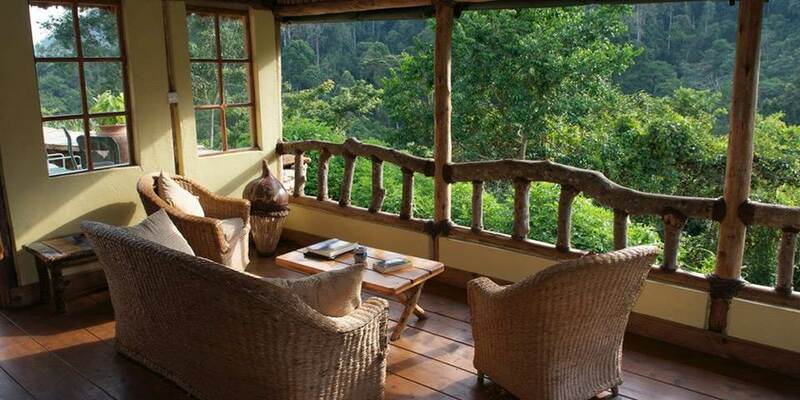 Bwindi Lodge overlooks the primeval Bwindi forest home to gorillas, monkeys, chimpanzees and birds. 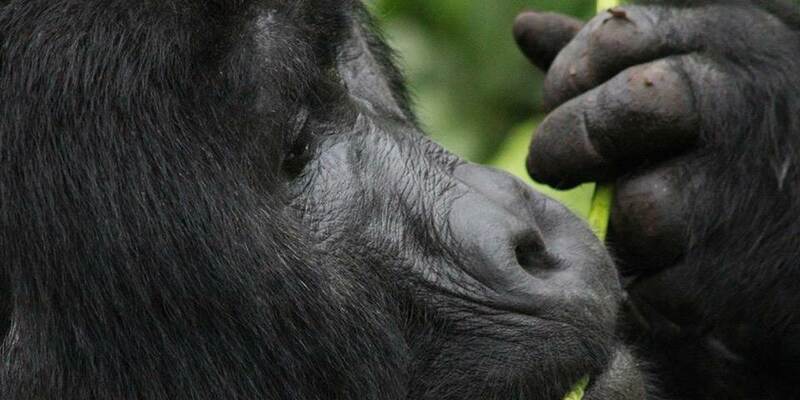 Tracking gorillas in the so-called ‘impenetrable’ forest is a magical experience. 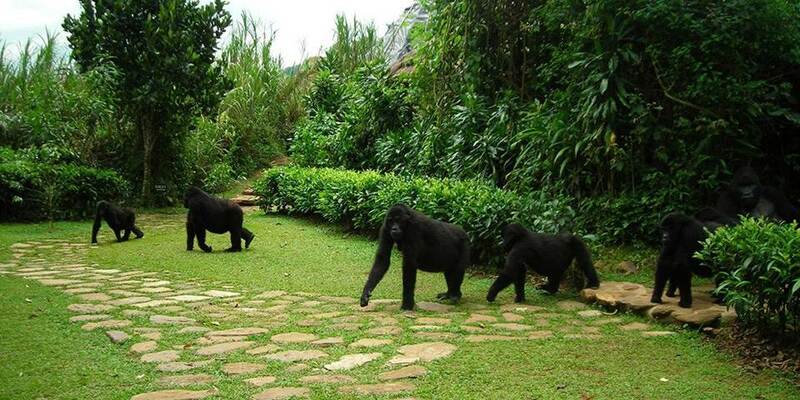 Bwindi Camp is very close to the park entrance and sometimes the gorillas are seen at the lodge itself! 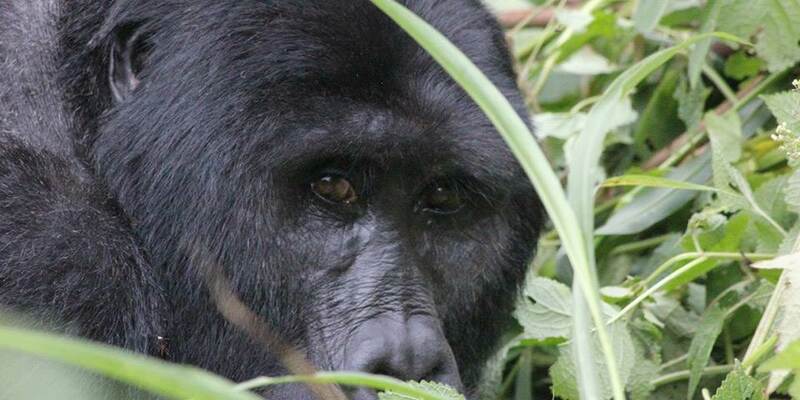 Tracking in the Bwindi forest requires stamina and can often take most of the day. 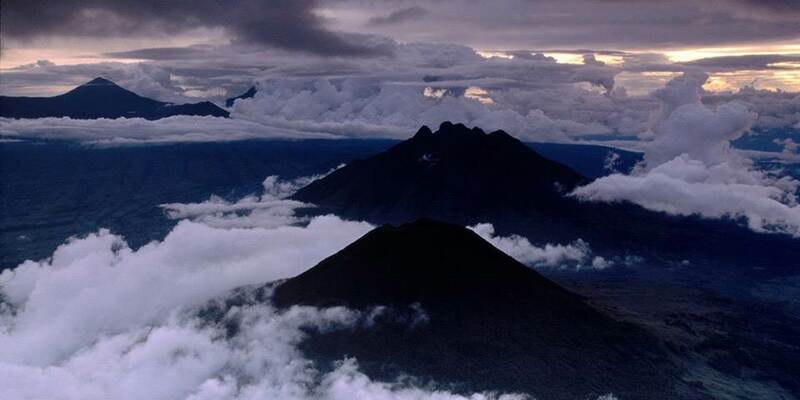 There are also guided walks in the rainforest and learn about the Batwa Pygmies, walks through the local village to learn about community projects, such as the Amagara project that assists local farmers and and Bwindi Community Hospital which started as a health clinic under a tree and now provides vital medical and educational services to over 60,000 people. 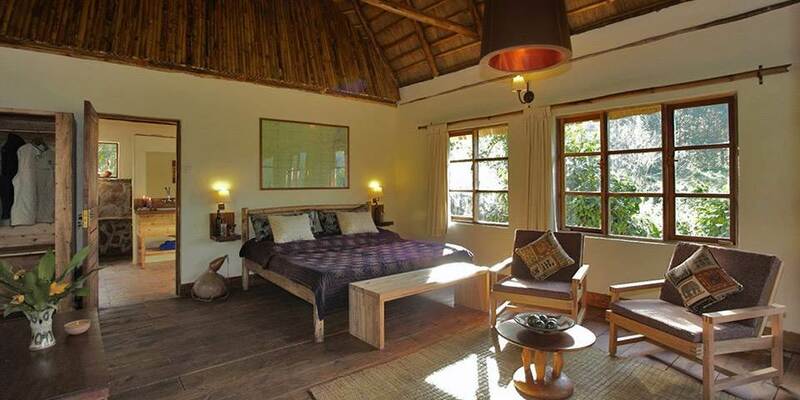 The lodge has recently been completely refurbished and now offers unequalled comfort and style. 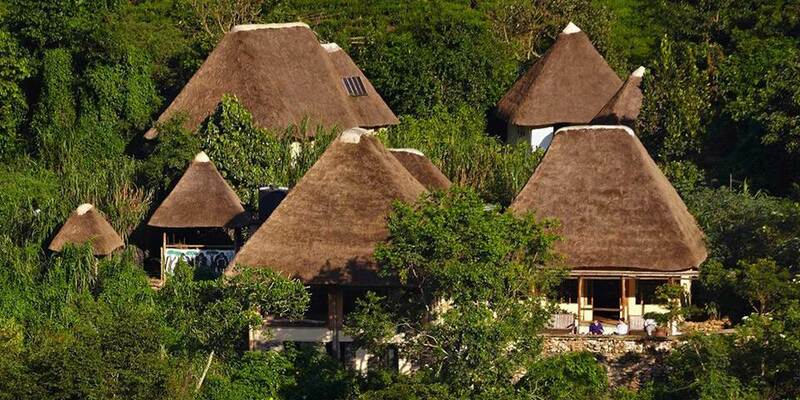 Eight bandas overlook the forest canopy, each with a private terrace from which guests can watch birds and monkeys in the tree tops. 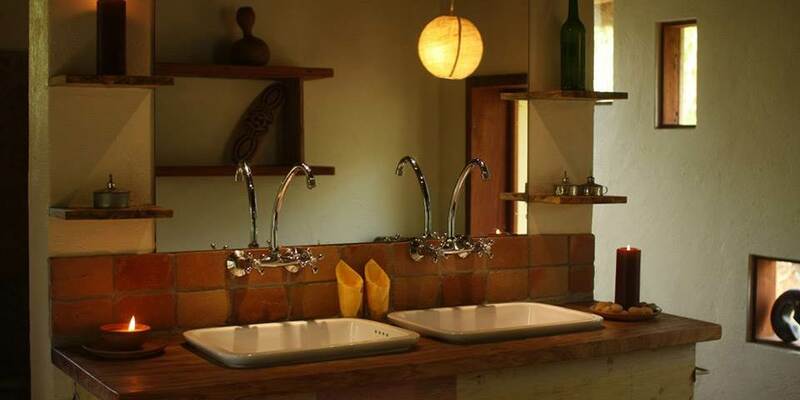 Each en-suite stone bathroom consists of double sinks, hot running showers and low flushing toilets. The main lodge building also maximises on the beautiful views of the forest canopy, with both open and covered terraces providing optimum viewing platforms facing the forest. A cosy fireside bar and lounge area enables guests to enjoy a drink while swapping stories of their gorilla tracking experiences.